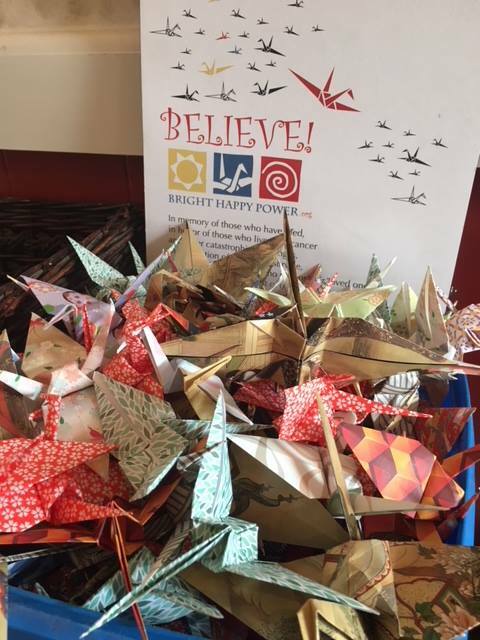 Bright Happy Power is a small nonprofit 501(c)3 (ID #26-1668751) that aims to place hope, happiness and empowerment into the hands and lives of children and families facing life-threatening and catastrophic challenges. It was co-founded by Sarah, Gail, and Chris Doktor, inspired by the life of Sarah’s sister and Chris and Gail’s daughter Jessie, who lived with leukemia. Our organization was named among the One Hundred by Mass General Hospital for its service to cancer families. Contact us: Bright Happy Power, 49 North Main St, Ipswich, MA 01938. 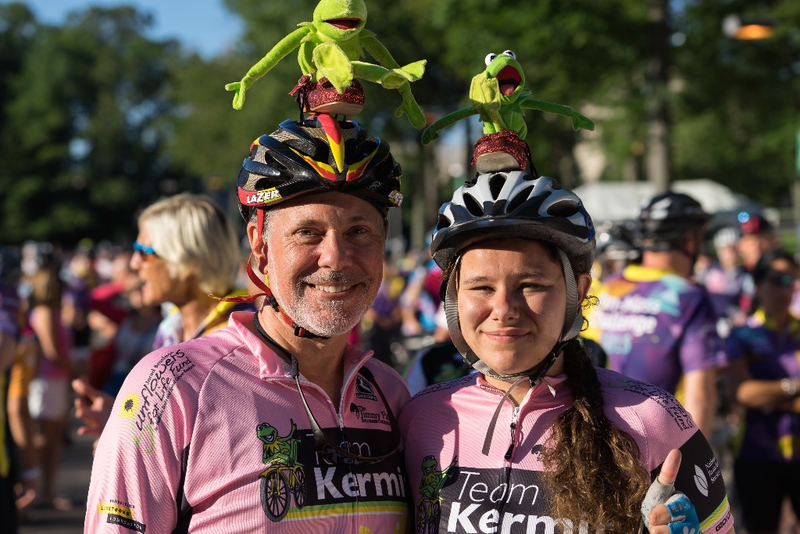 Bright Happy Power’s Chris Doktor and Sarah Doktor will participate for the 9th year as a father-daughter team in the Pan Mass Challenge/PMC as part of the Team Kermit. Support their ride to raise funds and awareness to research and treat childhood cancer.